The Firebird Enviromax Blue Supreme meets the exacting standards of the Eco Design Directive in higher efficiencies and low NOx emissions. This condensing oil boiler is ideal for installation in a dedicated boiler house, garage or outbuilding. It has an ErP A efficiency rating. The boiler is built using premium grade steel and uses blue flame technology. 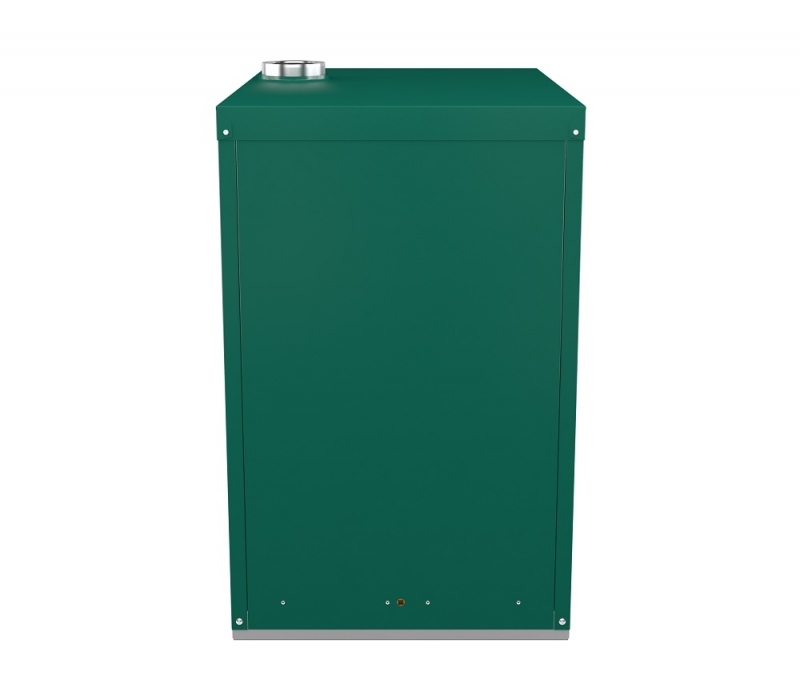 Most efficient boiler in europe, with increased heat recovery and reduced flue gas temperatures. Saving even more money on your heating bills. There are 8 item(s) related to this product.